According to Researchers in Stellenbosch University, they have discovered that the Human Immunodeficiency Virus (HIV), directly affects the brain during the early stages of the infection. 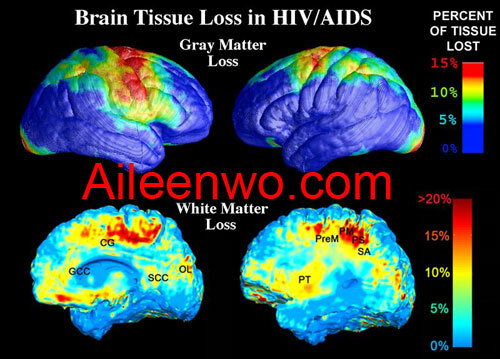 Scientists compared those brain of people infected with HIV with those HIV negative while they are performing tasks that trigger specific regions of the brain. They hope this information will aid future studies about Anti-retroviral treatment as well as interventions that might help to improve the brain function of people living with the virus.